OVER 15 000 livestock including cattle and goats were wiped out by the Cyclone Idai, which hit the south-eastern districts of Manicaland province as well as neighbouring Mozambique and Malawi. 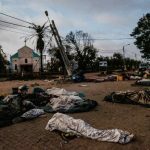 Tropical Cyclone Idai battered Chipinge and Chimanimani leaving massive death and destruction. Government has announced that over 300 people were killed while hundreds are reported missing. 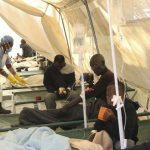 Giving a brief to the post-storm Reconstruction and Resettlement Taskforce, Manicaland provincial administrator Edgars Seenza said over 15 000 livestock were wiped out during the disaster. Of the 15 000, Seenza said 1 362 were cattle, 49 goats, 561 sheep and 12 413 on poultry. “Chimanimani had the highest number of cattle wiped (1 354) followed by Chipinge (59). Mutare district had eight cattle which were killed while 1 000 chickens (poultry) were lost,” said Seenza. 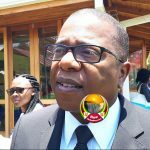 The provincial administrator added that seven dip tanks in Chimanimani, 25 in Chipinge, 15 in Buhera, 9 in Mutasa, three in Nyanga, 12 in Makoni and eight in Mutare were destroyed by Cyclone Idai. 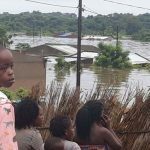 Seenza said the Food and Agriculture Organization (FAO) is on the ground to verify the estimated cost of the damages with a view to fund the restocking as well as the repair and rehabilitation of the affected infrastructure. He also revealed that of 11 580 hectares of planted maize in Chimanimani, 7 100 hectares was destroyed while Chipinge had 46 689 hectares of maize and 2 000 hectares which were swept away by the tropical cyclone. Mutare district had 200 hectares of maize destroyed. The province had a total of 9 315 hectares of maize fields destroyed by the cyclone. 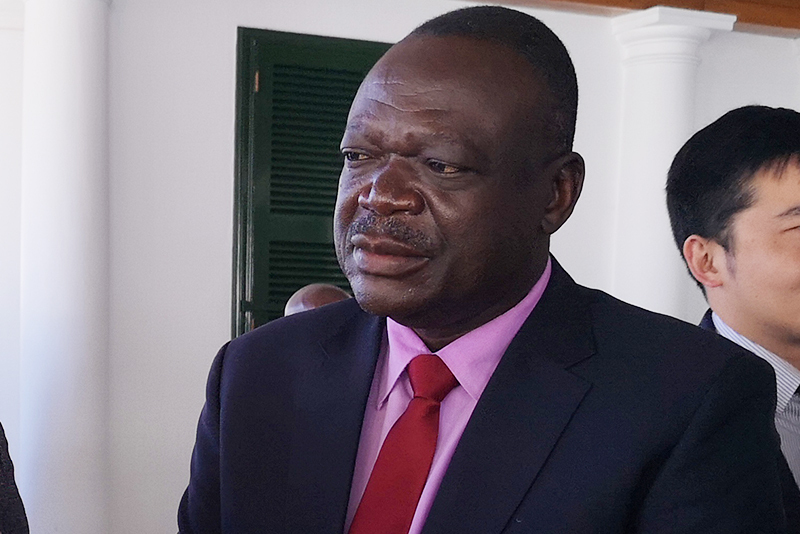 Agriculture minister Perrance Shiri, who is part of the Inter Ministerial Taskforce on Cyclone Idai, said government was running a Command Livestock Programme which is giving farmers heifers and small ruminants such as goats, sheep as well as chicken.